The Montana Repertory Theater, a professional theater-in-residence at the University of Montana, will complete five performances of Harper Lee's landmark play "To Kill a Mockingbird" in Beijing and other locations in China. 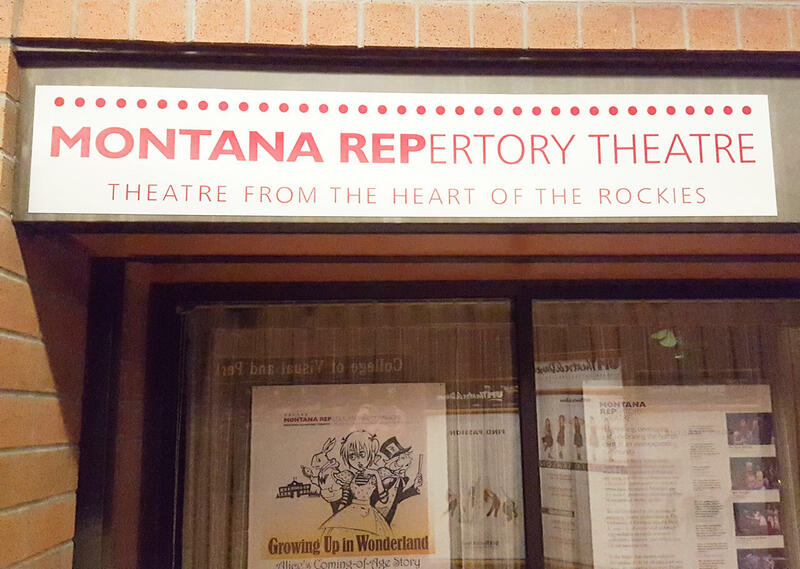 Greg Johnson, artistic director of the Montana Repertory Theatre says, "We believe this is the first time an American theater company will bring this play to mainland China." Johnson joins Michael Marsolek on this episode of "Front Row Center" to talk more about this international cultural exchange.